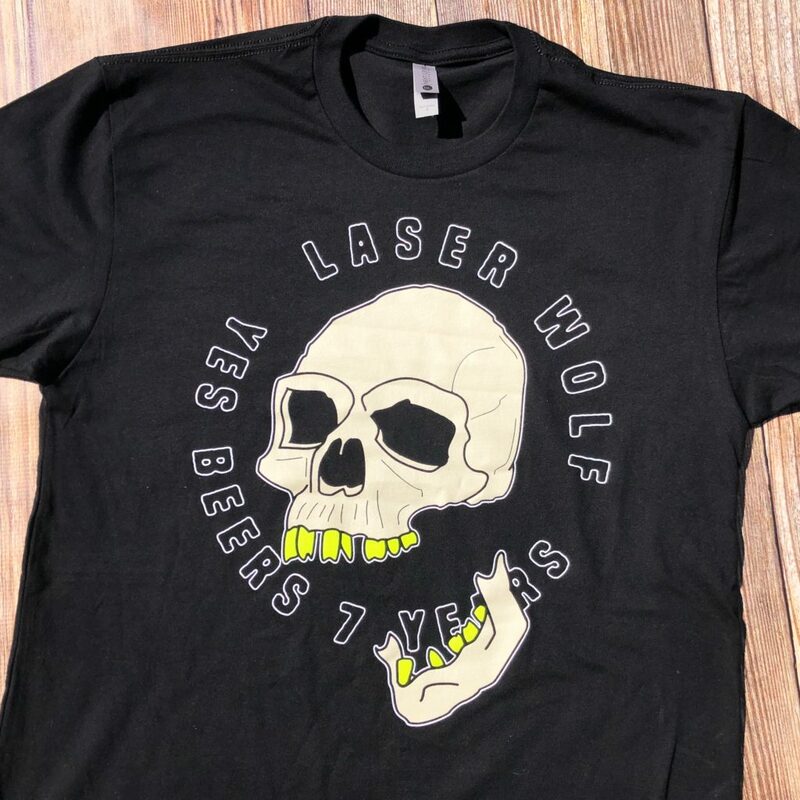 Just finished up a new batch of shirts for Laser Wolf. 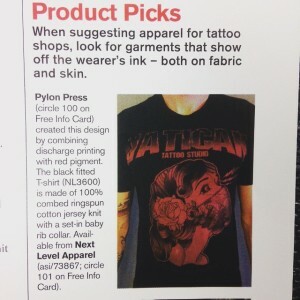 Nice and clean 3-color screen print on Next Level 3600 shirts, looking good. We were excited to print these two designs for Neue Klasse Supply! Their designs are inspired by the BMW ‘Neue Klasse’ line of sedans and coupes that were built from 1962 to 1977, including the iconic 02 series. The term ‘New Class’ had to do with the 1.5 – 2 liter class of cars which BMW hadn’t produced since the time of World War 2. 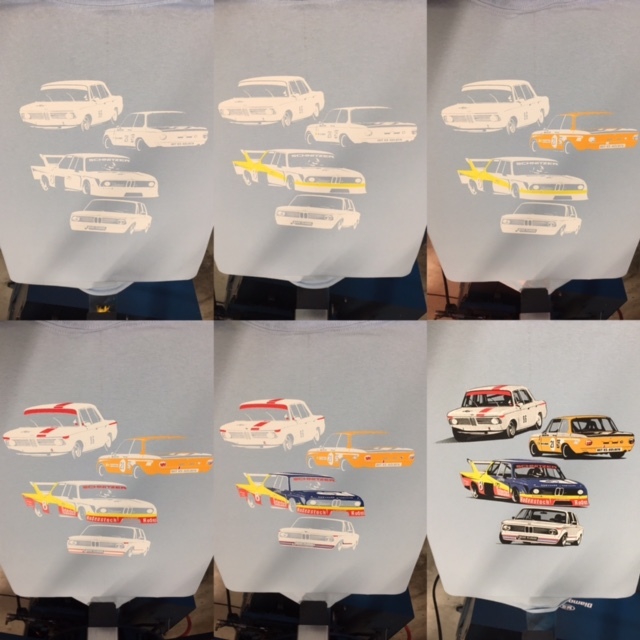 Here is a step by step picture of the 6 color print utilizing spot colors and fine halftones to achieve a vibrant and detailed print. 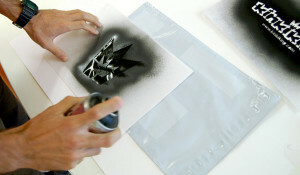 Step by step 6 color print. 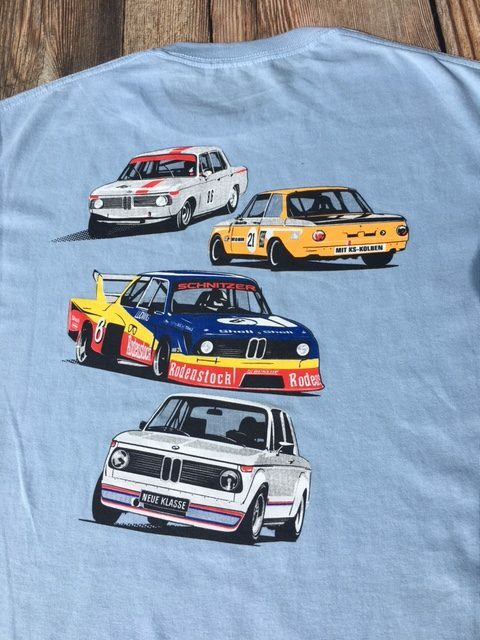 Be sure to check them out for classic BMW shirts, pins, and other merchandise. 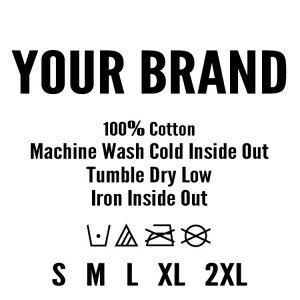 The Icons 6-color t-shirt is available in Sky Bue, Yellow, and White. 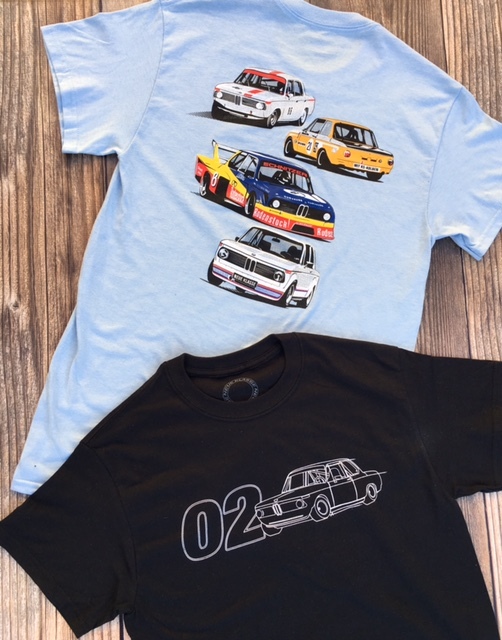 The 02 Outline design is available in Black, Grey, and White t-shirts as well as Grey Crew News as well! 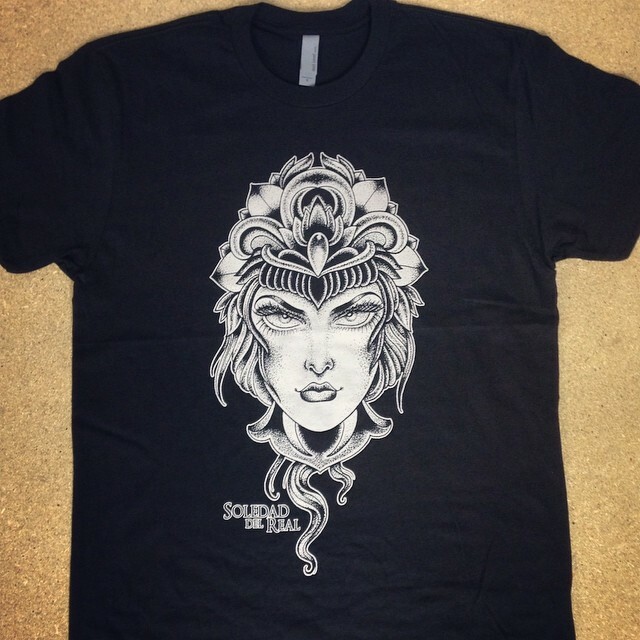 You can purchase them using the link below. 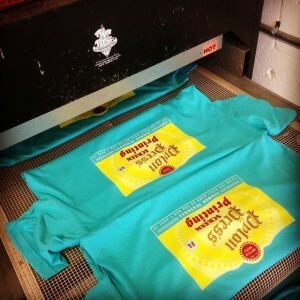 Had the privilege of printing these shirts for The Walk of Hearts. Back in June of 2017 Dahrnaz Tigner and Jabari Price walked over 1,300 miles from Florida to the White House in order to raise awareness for childhood obesity. 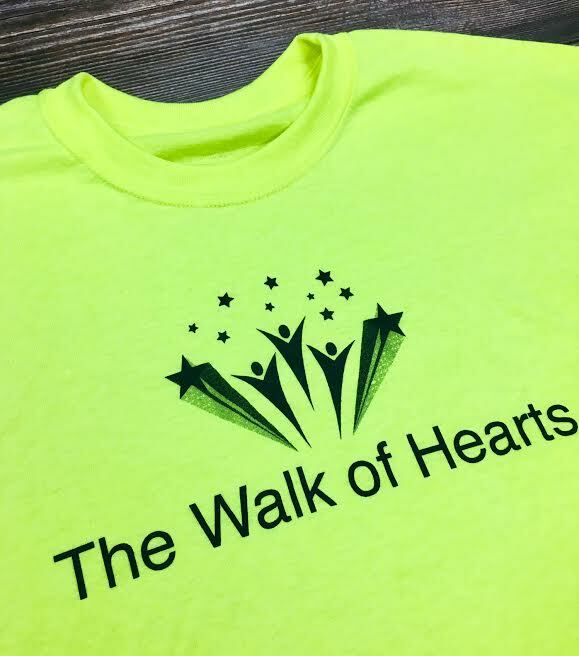 They have more events coming up, which you can learn more about at their website The Walk of Hearts. between the kids needing help and those trying to help them. a great sense of accomplishment. Losing weight doesn’t always have to feel like tedious work with rigid instructions. tools needed to build a happy, and healthy future. 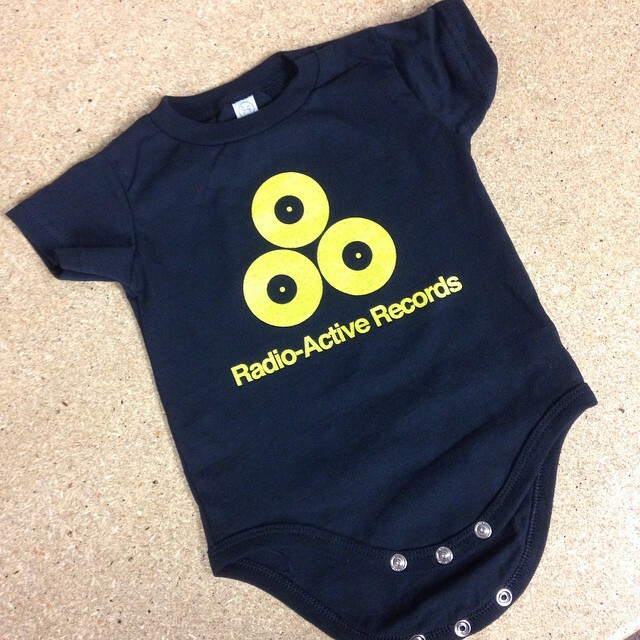 Be sure to pick up a custom printed onesie for your little vinyl collector on Record Store Day. 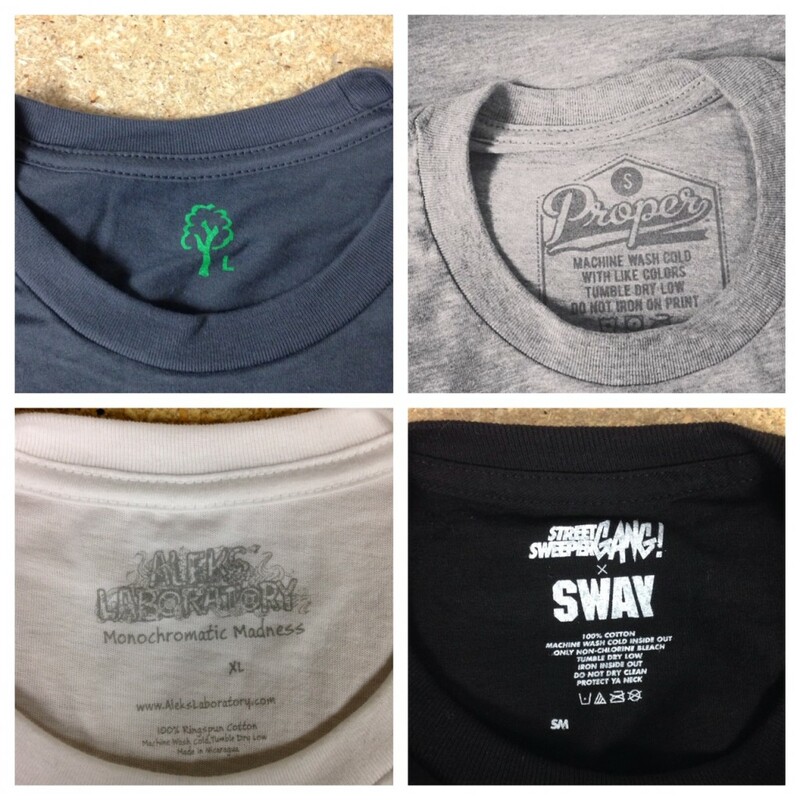 Check out the video Cinemotive put together for us while we printed their t-shirts.